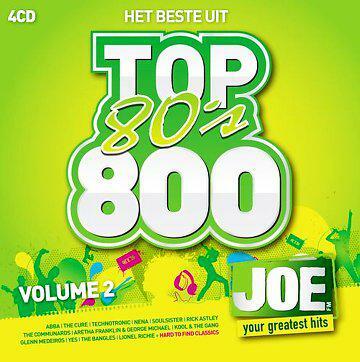 . .:Joe FM Het Beste Uit De 80s - Top 800 Volume 2 (2013) :. .
17. Captain Sensible - Wot! 3. a-ha - The Sun Always Shines On T.V. 10. Zinno - What's Your Name? So80s – Vol.3 (SoEighties 3) :. .
So80s – Vol.2 (SoEighties 2) :. .
. .: VA - NRG Workout (2014) :. .
09. 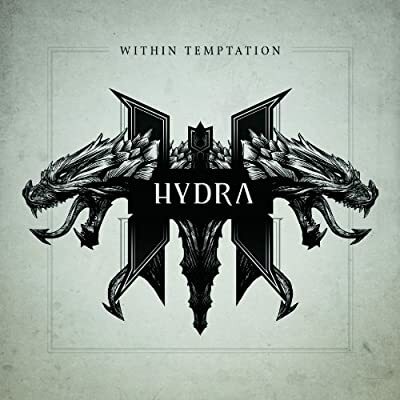 Come With Me - Special D.
. .: WlTHlN TEMPTATlON – Hidra (2014) :. .